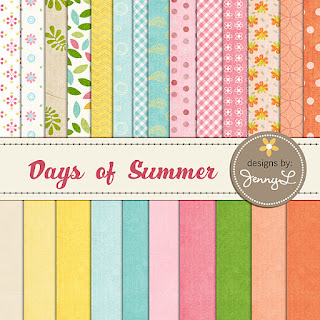 DAYS OF SUMMER, is my latest kit available only at artscow.com. I just love how this kit turned out. The colors are lively and fun and for sure your summer photos will come out great using this kit. I also made a lot of pre-made samplers and templates that you can only use inside Artscow and I hope you can use them.